IT SEEMS prophet Shepherd Bushiri’s troubles are far from over. Just recently, the self-proclaimed prophet spent five days in jail over fraud and money laundering charges. 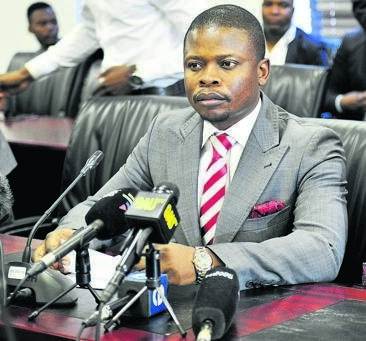 Now the Home Affairs Department told Daily Sun that they have started investigations into Prophet Bushiri’s residency in Mzansi. Department of Home Affairs spokesperson Siya Qoza told Daily Sun that the investigation into his residency is a routine exercise to assist in the ongoing investigations. Bushiri and his wife Mary are both on R 100 000 bail each.